SEE BROKER REMARKS! 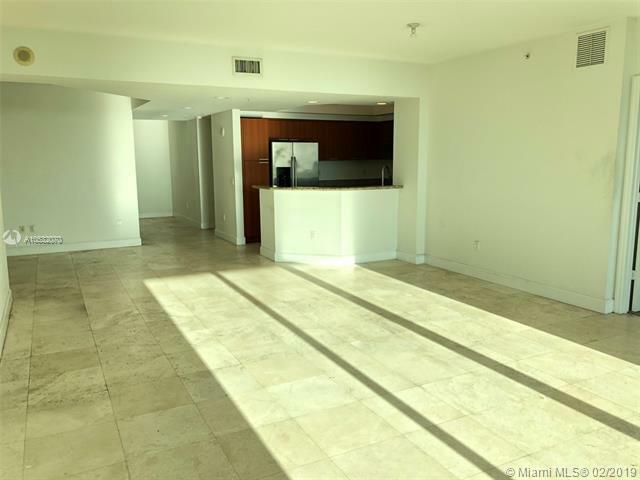 Very spacious 2/2 plus den unit available in North Miami, walking distance to FIU! Unit has been freshly painted and is move-in ready! This huge 1,743 SF condo offers amazing views, gourmet kitchen with granite counter tops, stainless steel appliances, separate laundry room, walk-in closets, and tile floors throughout. Large master bedroom features 2 walk-in closets, and an en-suite bathroom with his/her sinks and separate shower and jacuzzi tub. 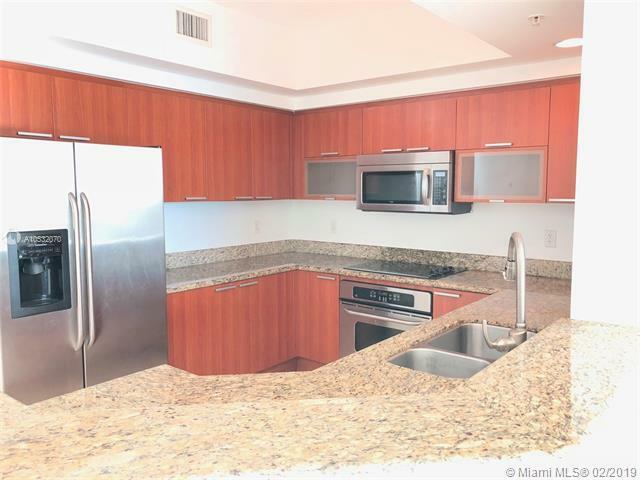 Built in 2007, 151 at Biscayne offer state of the art amenities, which include: 24 hour fitness center, huge pool, tennis court, club house, covered parking gate guard at entrance. 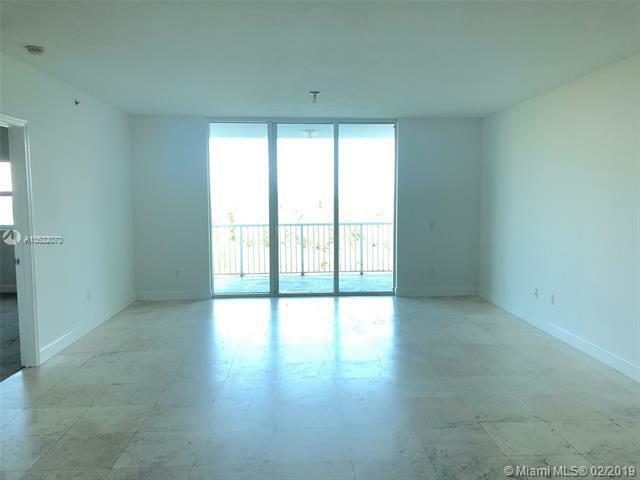 Just minutes from the beach, Aventura Mall, FIU north campus, shopping, restaurants and more! Listing courtesy of Miami Waterfront Realty. Miami Lifestyle is Miami Beach's most innovative real estate team.